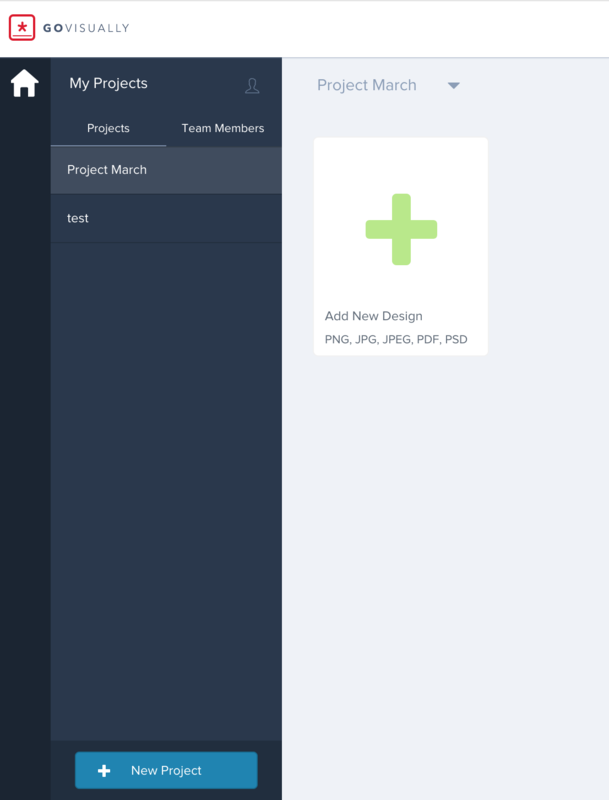 Click New Project on the bottom left corner of your dashboard and give your project a name. From there, you can upload and share your creatives for review. All your Projects appear on the left bar.